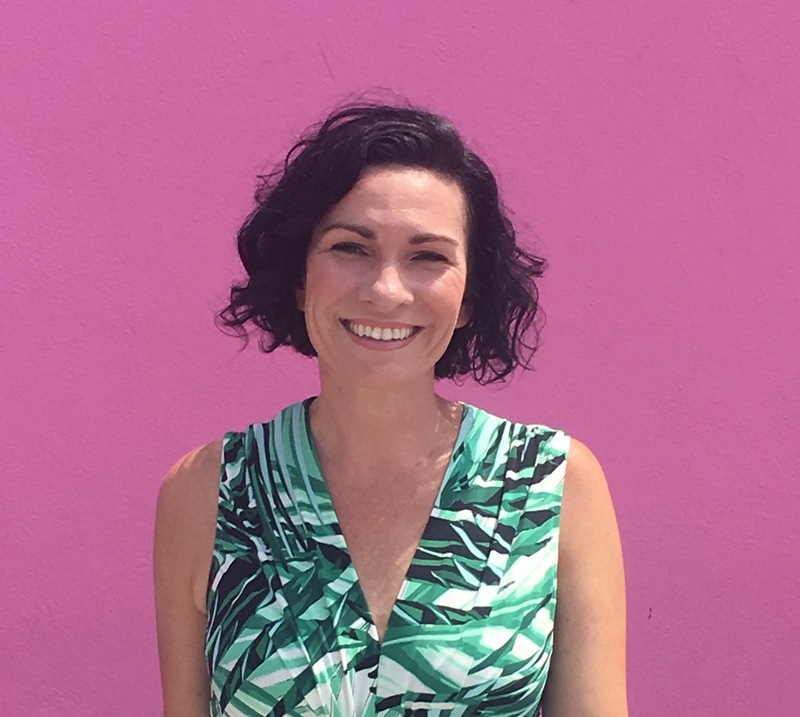 Are you longing to be on a warm beach right about now but afraid to dream that big because you have kids? January is a great time to begin planning your family Summer vacation because it gives you a good six months lead time to save up for your dream vacation and the cold dreary winter days allow for lots of dreaming ammunition. 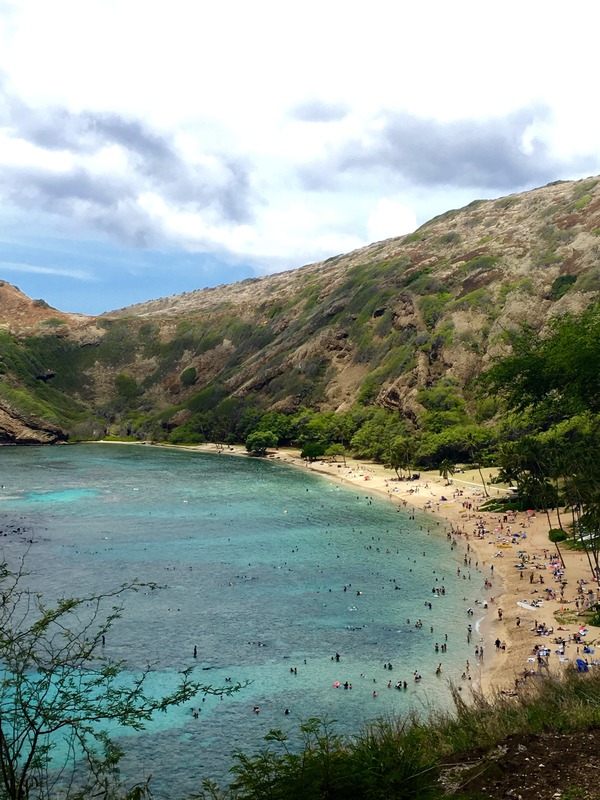 Hawaii is often overlooked as a family vacation spot because it is seen as more of a honeymoon destination for relaxation in paradise rather than a fun-filled action packed place to take the kids. If you plan it right, it can be a nice mix of both. 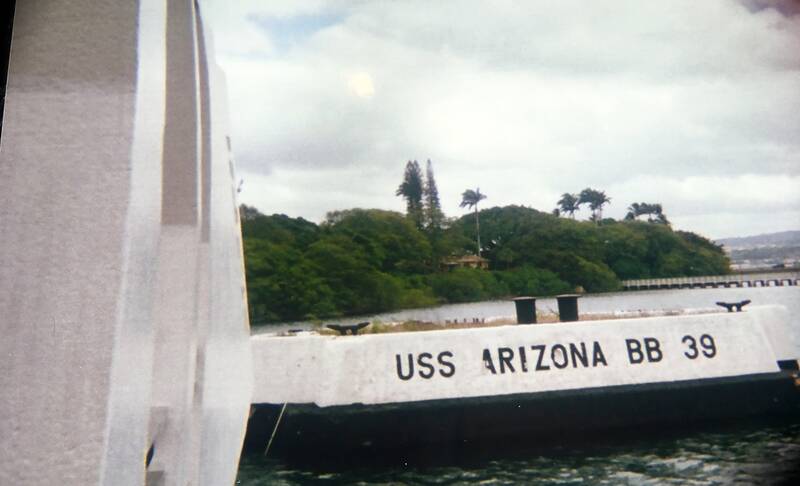 We have been to Hawaii three times as a family, twice to Oahu and once to Maui. 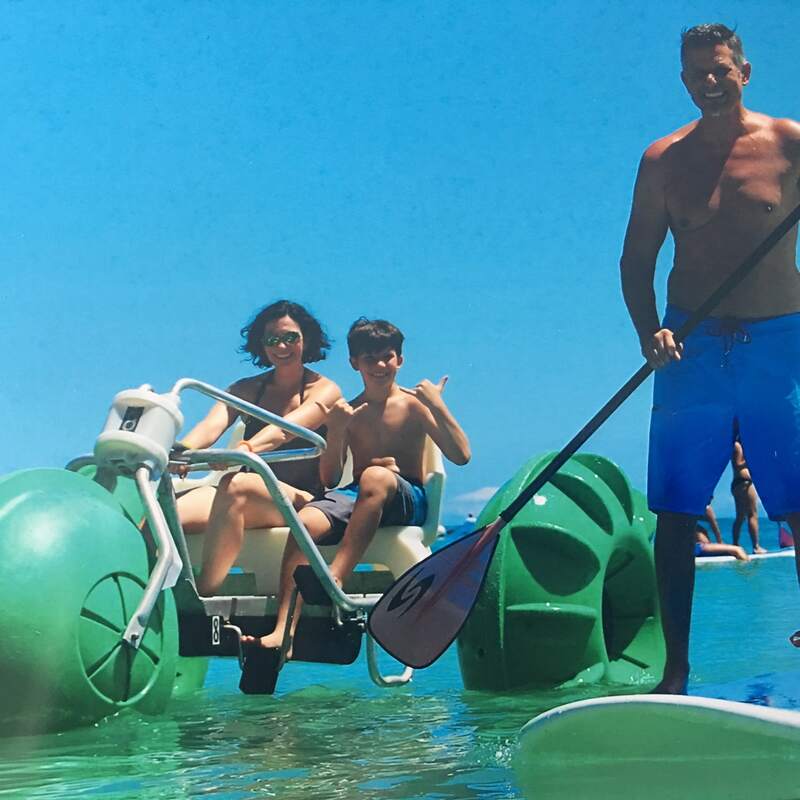 My favorite is Oahu because of all of the activities you can do with your kids from Waikiki to the NorthShore. We’ve gone when our kids were teens, toddlers and elementary age. This roundup of our favorite adventures includes a mix of things you can do with your kids at each stage. 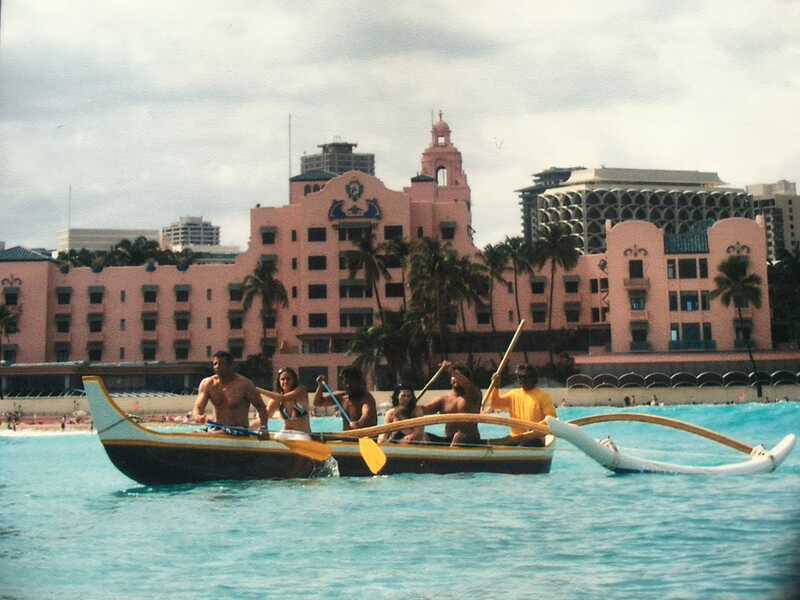 The Hilton Hawaiian Village is an excellent family friendly hotel right on the beach in Waikiki. 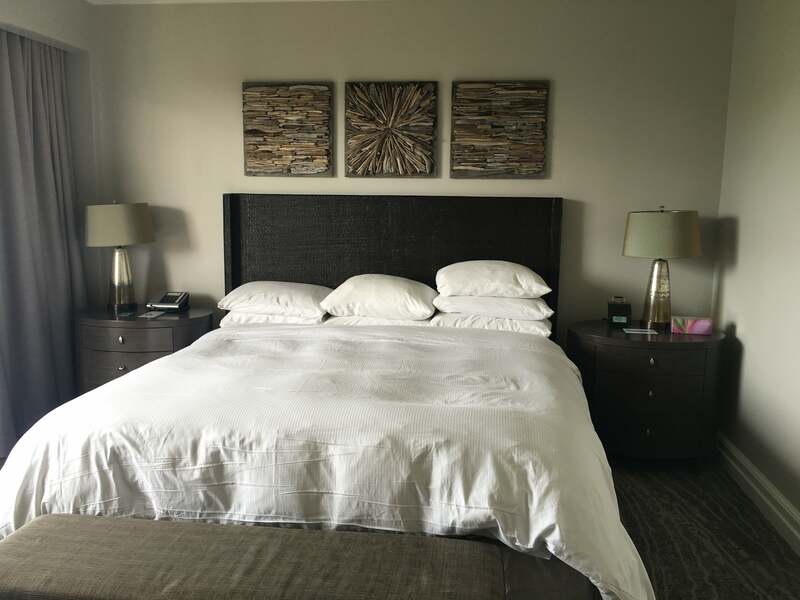 It offers everything from breathtaking views of Diamond Head and the beach to onsite shops and restaurants, to a waterfall pool, to beautiful landscaping with koi fish, parrots and other wildlife throughout the property. My favorite thing about this hotel is the convenience it offers. It is in a prime location where you can walk to many of the amazing excursions, such as the Pearl Factory located right on the property. 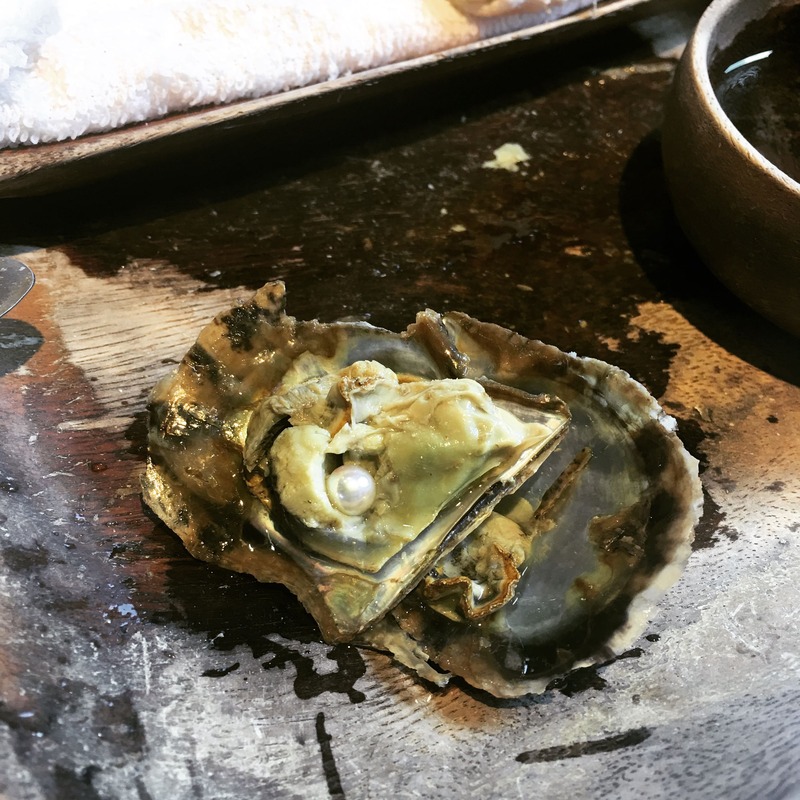 Kids can choose their own oyster from a bucket and the Pearl Factory will open it for them to see what size pearl is inside. Kids get to keep the solitary pearl or choose to have it set in a ring or necklace for an additional fee. Now on to the magnificent 7. 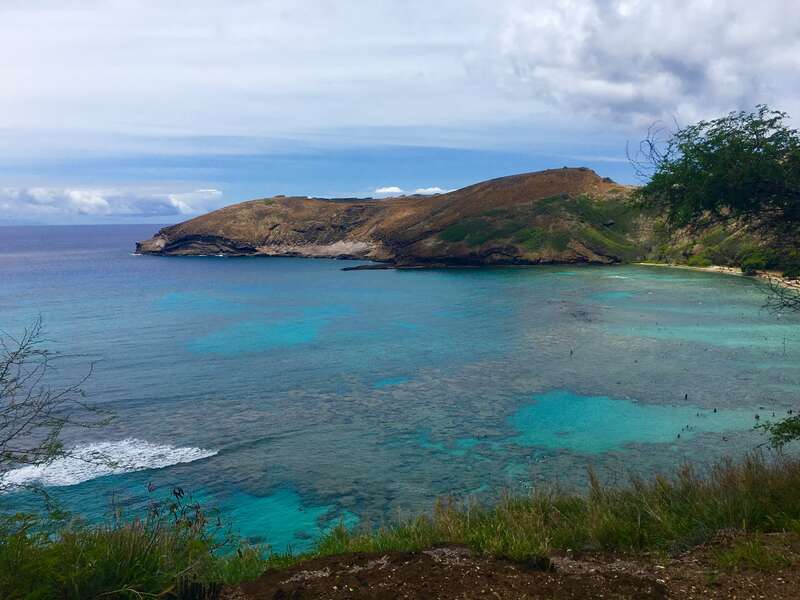 I don’t particularly love the idea of getting in the water and trying to breathe through a hose attached to a mask, but the beautiful fish you get to see in Hanauma Bay makes snorkeling worth it. Oahu’s North Shore is a completely different experience from the Southside of the island. Just an hour’s drive from Honolulu, the town of Haleiwa offers a laid-back Hawaiian village vibe. 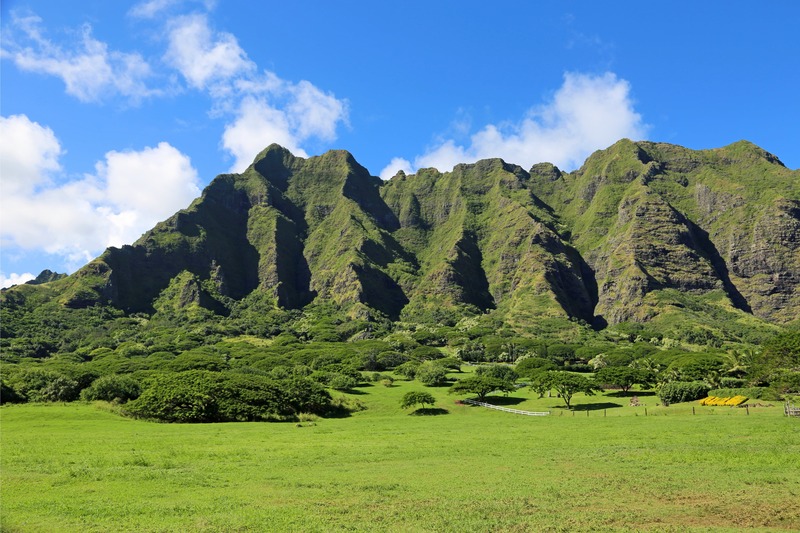 You’ll see the beautiful countryside along with agriculture, such as the Dole Pineapple Plantation, where you can get lost in the world’s largest maze. The price is $8 for adults and $6 for kids. 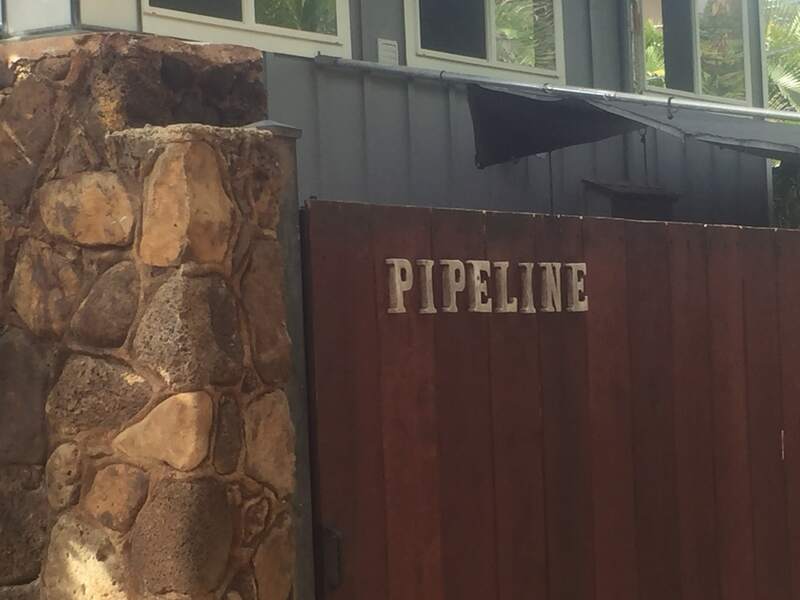 When you reach the Northshore, you’ll find the famous big wave surf spot, Pipeline. It’s a nice change from the fast-pace of the city. 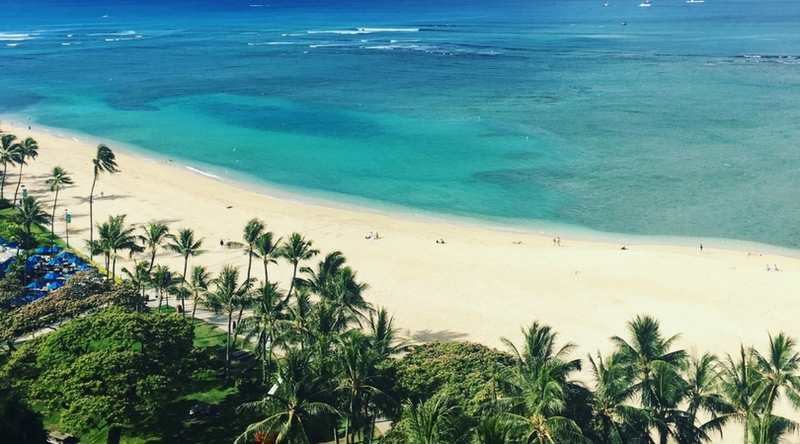 Hawaii is more than just a honeymoon spot, it’s actually a great place for a family vacation. 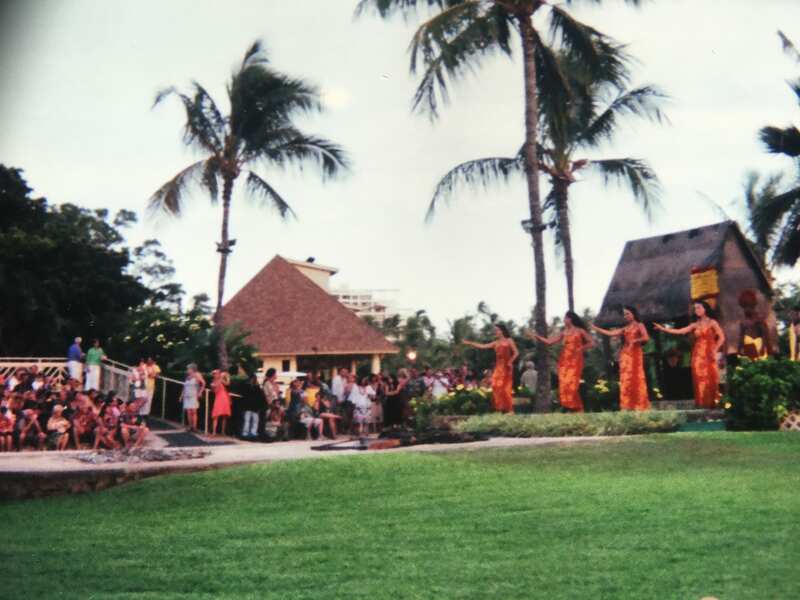 Oahu is the place to go if you have kids and the most convenient place to stay is the Hilton Hawaiian Village. 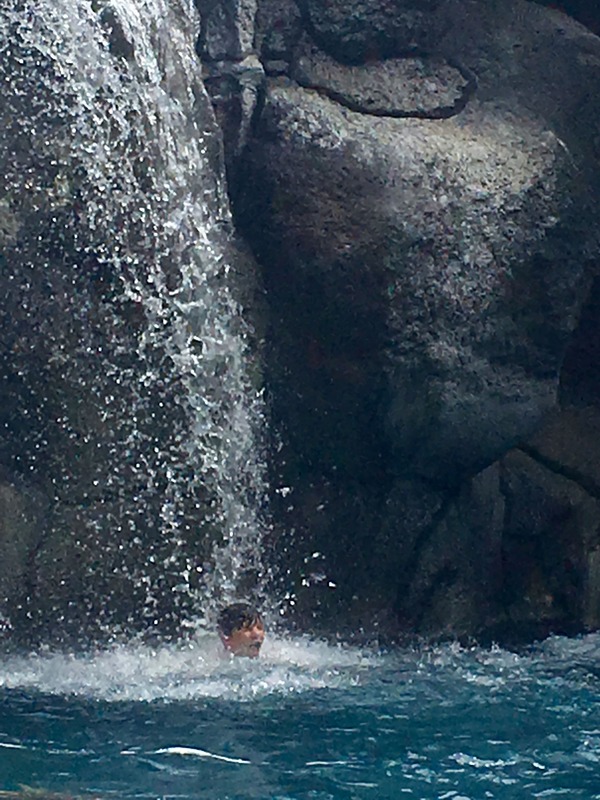 Here are 7 amazing adventures you can have in Hawaii with your kids that you will always remember. 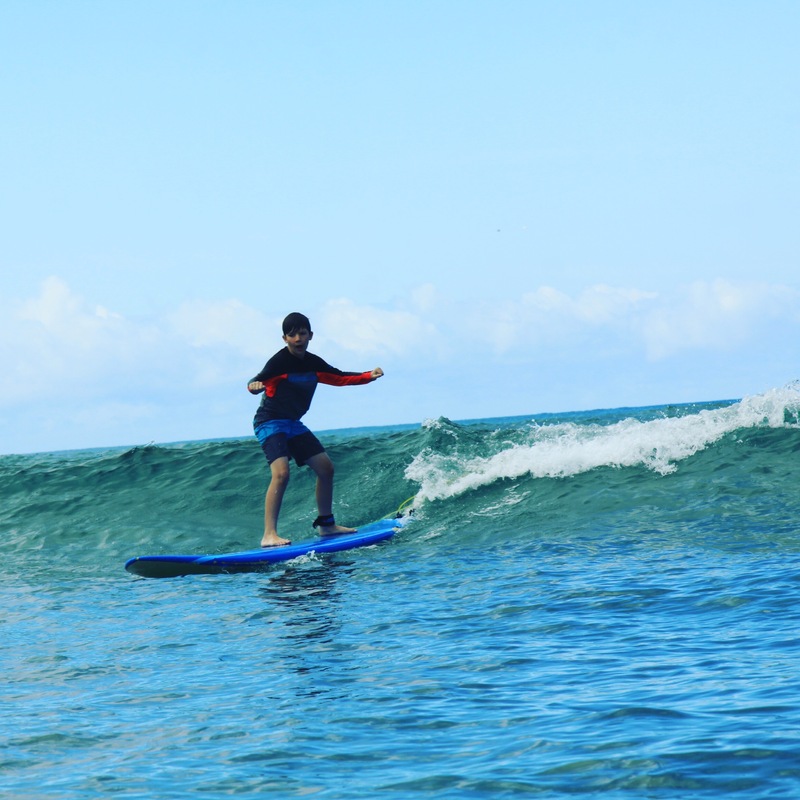 Do you have a favorite adventure you love to do in Hawaii with your kids? Please recommend it in the comments!